These are interesting times: a combination of technical innovation, new legislation, and crummy economy. As a dental technician, you can’t escape any of the three. But you can learn how to keep up with the innovation, take advantage of the growth, and survive the downturn. 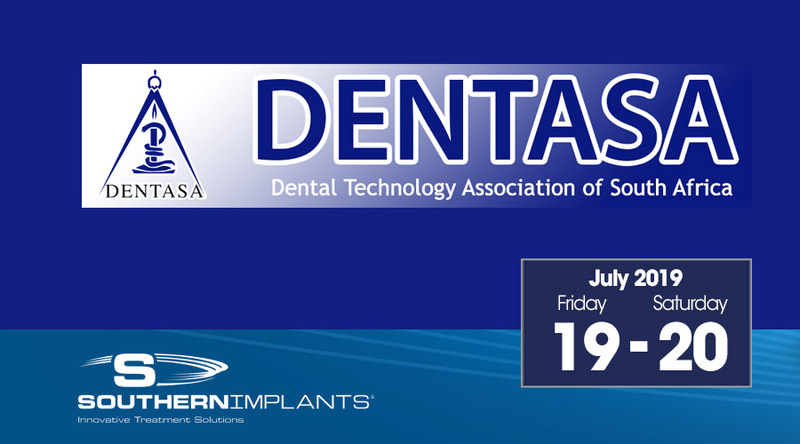 promoting the interests and needs of the dental technology industry. Mr. Douw Grobler: Master of Technology (MTech), Dental Laboratory Technology/ Technician 1995. Owner of Snap Dental Studio in Randpark Ridge, Randburg, Gauteng, South Africa for 15 years. Mr Christopher Adamus: Dental technician with many years of experience in digital technologies. Christopher is a 3Shape CAD design specialist and Academy trainer.